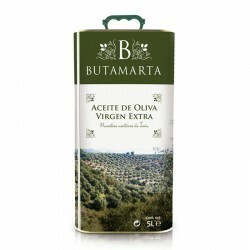 Butamarta Extra Virgin Olive Oil in classic format. 5L Tin There are 2 products. 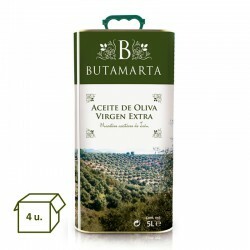 The Extra Virgin Olive Oil Butamarta in this comfortable and beautiful format is special for large consumers, which in addition to providing better presence, further protects its contents from external agents, such as light, and allows a better transport and storage. The Extra Virgin Olive Oil Butamarta in this comfortable and beautiful format is special for large consumers, which in addition to providing better presence, further protects its contents from external agents, such as light, and allows a better transport and storage. 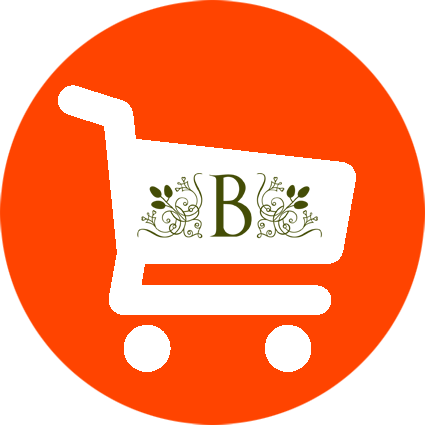 Price per carton of 4 units.